Recruiting highly-skilled chefs is a very special niche within the luxury hotel and branded & themed restaurant business. Our specialist team has facilitated some of the most prestigious executive chef, head chef and pastry chef appointments in the international hospitality marketplace. We recruit chefs for all levels. 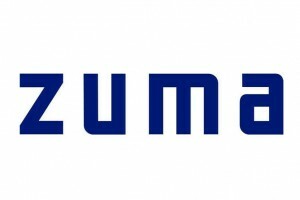 I would highly recommend The Hospitality Company for any recruitment needs in the hospitality industry in the Middle East – not only for the great selection provided but also for their dedication and excellent communication with Zuma Club LLC.